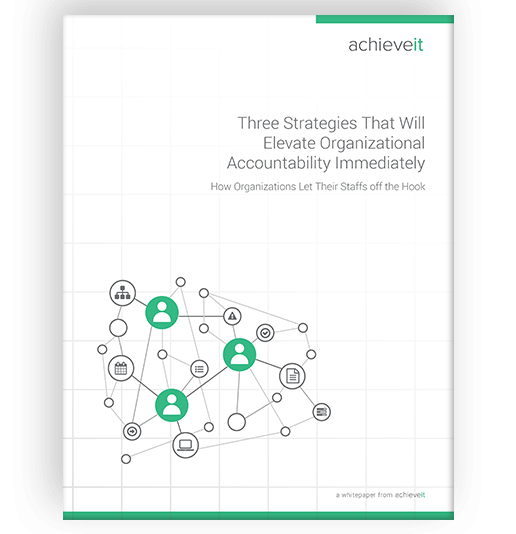 Download this white paper to gain deeper understanding into how to create a culture of individual accountability and watch the accountability shadows fade away. Making the switch from an organizational culture of collaboration to one of individual accountability can immediately drive results and accelerate performance. But the reason so many organizations struggle to do so is that they unknowingly create shadows that allow people to hide. If you want to see a real change in business results, it’s essential to switch the focus from getting things done (outputs) to getting results (outcomes).